It was great fun racing against all the classes using the Portsmouth Yardstick (time/wind condition) scoring format. Starts were especially interesting as we ran one big start for all, meaning that you had to negotiate the different timing and starting strategies (and different maneuvering capabilities) of a whole variety of classes. Definitely something new and different for us, but worth doing once or twice a year to shake things up and have some fun! On October 16 PRSA will host the 3rd Annual PRSA Dinghy Open Regatta. This is your chance to compete against all dinghy classes in a series of “boat-on-boat” races, so don’t miss out! Sailboats of any class 20’ and under are invited to participate. 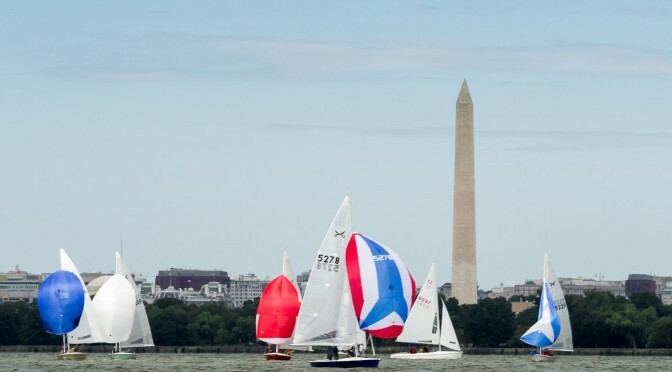 Sailboats may be organized and compete in three divisions – Spinnaker Division, Non-spinnaker Division and Multi-hull Division. Based on the number of boats present at the Skipper’s Meeting, Divisions may be combined. All races will be scored according to the Portsmouth Yardstick system. The NOR and Sailing Instructions are posted below. Questions should be directed to the Aaron at apb99@mac.com. On September 14 PRSA will host the first annual PRSA Dinghy Open Regatta. This is your chance to compete against all dinghy classes in a series of “boat-on-boat” races, so don’t miss out! The NOR and Sailing Instructions are posted below. 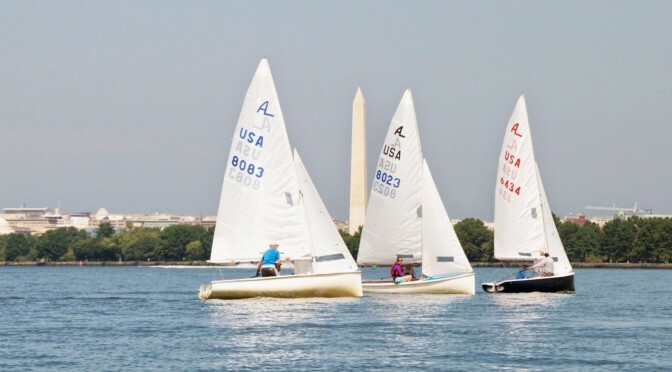 Questions should be directed to the Regatta Chair, Jeff Neurauter (703-350-9666, jmnsailor@yahoo.com).